Bharat Petroleum has published the advertisement for Bharat Petroleum Dealership! The organization intends to assign new retail outlet (RO) dealers at various states; those who are interested can fill the online application form for the dealership. The direct link of the application form, brochure and official advertisement (For all states) has been provided below. It may be noted that the procedure for submission of application has been set form 25 November 2018 to 24 December 2018. 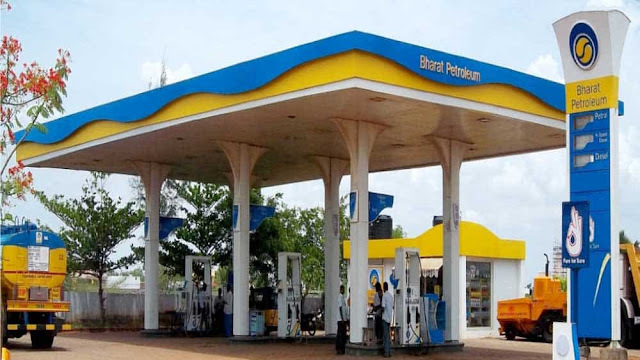 You can visit the official website www.petrolpumpdealerchayan.in and apply for the Bharat Petroleum Dealership now. Before filling a form must ensure to check all the complete details from official advertisement. Step 2: Now go to the latest updates section and hit on the “View All/Apply” link from there. Step 3: A page will be opened at your screen having a Bharat Petroleum Dealership notification for various states. Step 4: Select an appropriate link for the state for which you want to apply. Step 6: Now go back to home page and select “register” link from there and if you already registered than press “Login” link. Step 7: Fill the asked details like mobile number, e-mail ID, “PAN Card” and others. Step 8: Now hit on “Generate OTP” and enter OTP received at your registered mobile number. Step 9: your registration is done take a receipt of submitted application form.